checking for exploitable hacking vulnerabilities. forms, login pages, dynamic content, etc. 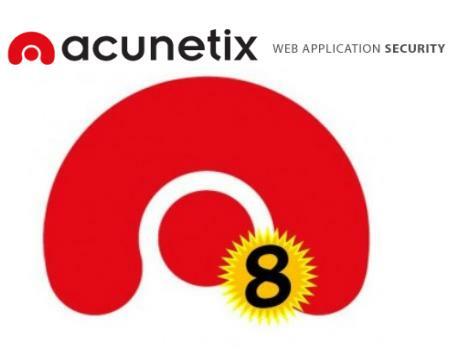 Futile Against Web Application Hacking! therefore easy prey for hackers. repace it with other present there.